Las Vegas Homes By Leslie announces her newest listing a 1,873 square foot 3 bedroom 2.5 bathroom home with a pool. Top Las Vegas Realtor Leslie Hoke has a new listing available at 8340 Stapleton Avenue in Las Vegas just minutes from Summerlin. The home features 1,873 square feet with 3 bedrooms and 2.5 baths. The property is priced to sell at $195,000. “This home is definitely priced to sell. Not only is the price great, but there is a lot of hidden value here too. The new owner will get all of the appliances and there are no HOA fees in this subdivision. Those two things will save thousands,” said Top Realtor in Las Vegas Hoke. “The upstairs has a nice sized loft, a spacious master bed and bath with double sinks. And much of the upstairs has been updated with fresh paint and carpet. Downstairs offers a great living room off the kitchen,” said Hoke. “The back yard is low maintenance and has an in-ground pool and covered back patio great for enjoying a barbeque and dip in the water,” Hoke said. 8340 Stapleton is a traditional resale home. 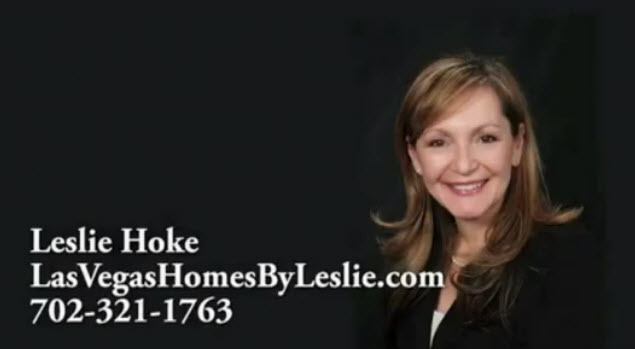 Leslie Hoke is a seasoned Las Vegas realtor with over 11 years of experience buying and selling real estate in southern Nevada. 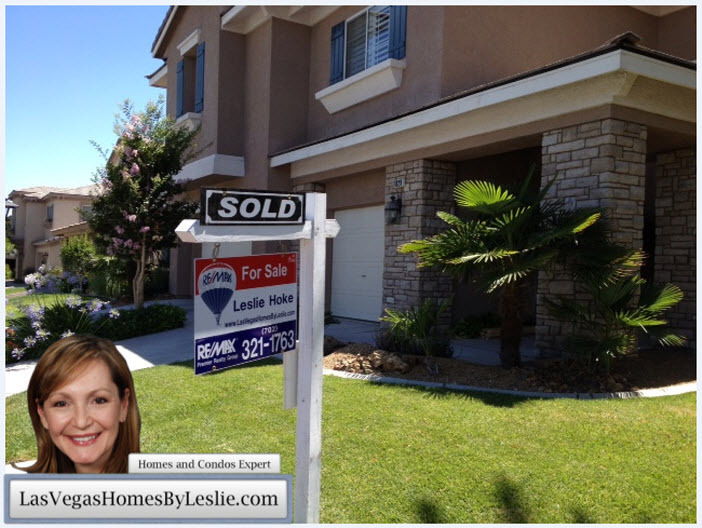 After a successful tenure at the Disney Corporation, Leslie moved to Las Vegas to pursue her goal of a successful career in real estate. 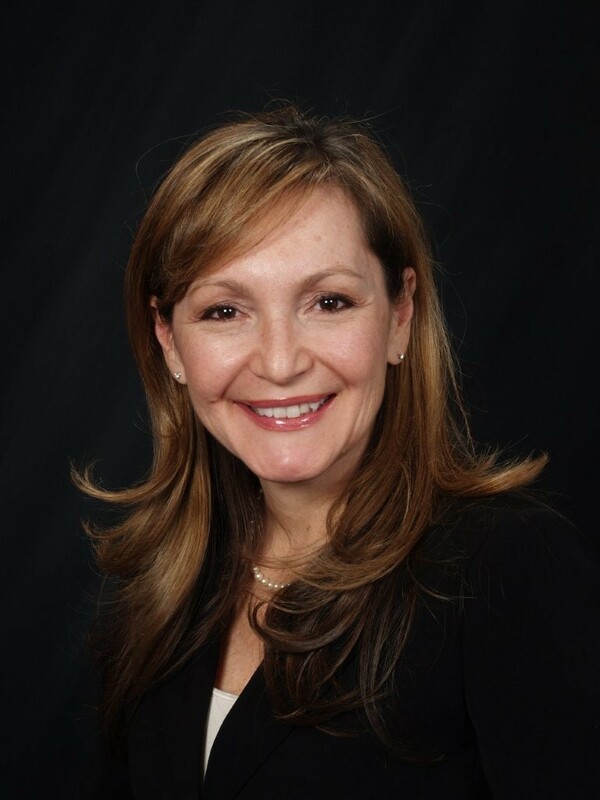 Leslie has earned several industry awards and accolades including being named “Top Las Vegas Realtor” by RE/MAX three consecutive years (2011-2014). Ms. Hoke is a member of the Greater Las Vegas Association of Realtors and National Realtor Association with certifications in short selling, condominiums, and new construction. She is known for her excellent customer communication, savvy marketing strategies, and top-notch negotiation skills. As a long-time Las Vegas resident herself, Ms. Hoke provides a wealth of local market information to help her clients reach their real estate needs.